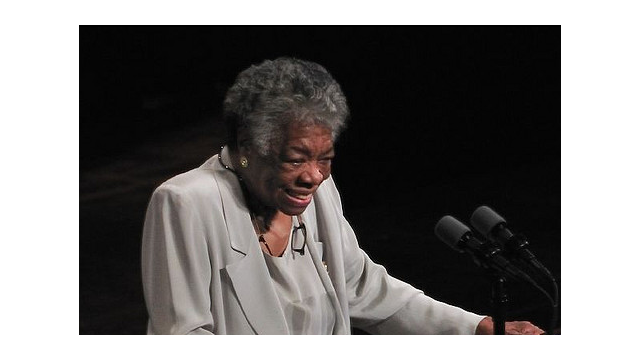 As you may well know, author and poet Maya Angelou died yesterday at the age of 86. PBS commemorated her passing with a news story on PBS NEWSHOUR yesterday evening, and tonight's TAVIS SMILEY is completely devoted to the life of Maya Angelou. In addition, Friday's CHARLIE ROSE - THE WEEK will also include segments looking back on her life and work. As far as local PBS stations go, we have a number of resources for you to use on your site and broadcast. See below for the full list of assets. 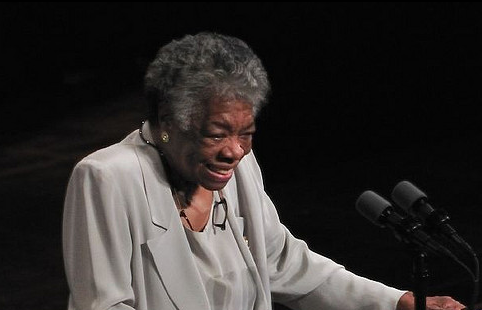 Use these educational resources from PBS NewsHour Extra to help your students honor the life of poet Maya Angelou. If you have any stories you'd like to contribute to this online collection, please reach out to your SPI representative.